Watch the BBNaija 2018 on your phone, DTSV NOW, GOTV and other cable TVs,The date and time the BBNaija 2018 will begin airing and all the contestant for this year can be monitored via Phone and cable TV. 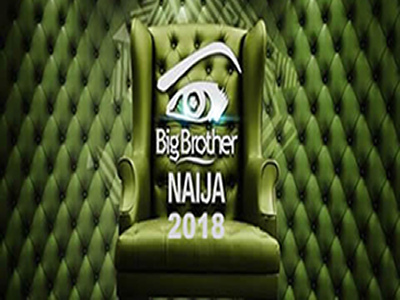 Big Brother Naija reality show is a TV show based on the Big Brother TV series and there are 12 contestants competing for a cash prize of $100000. The contestants who will be able to avoid eviction throughout the show will be crowned the overall winner. Ebuka Obi-Uchendu has been confirmed to host the BBNaija 2018 which will commence on 29th January 2018.